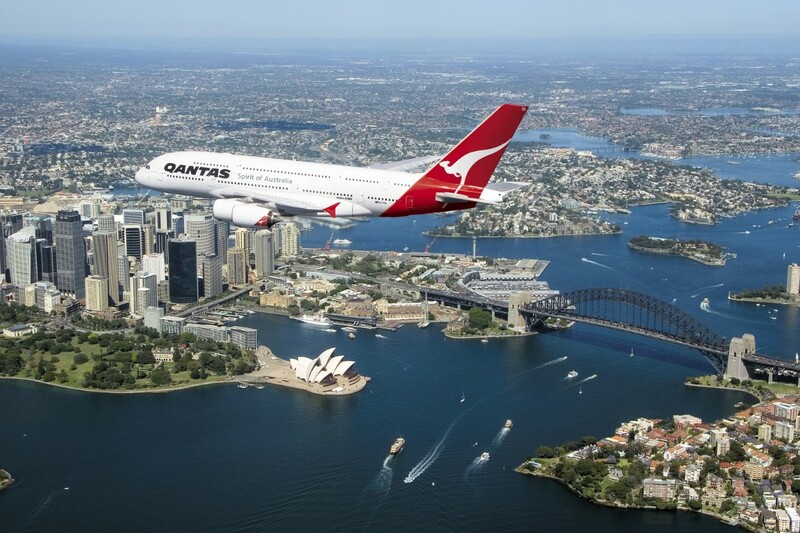 Travel with enroute to discover our premium airport transfer services in Sydney. We offer some of the newest, most luxurious cars on the market today, but it is the bespoke tour customisation, and the exemplary top-to-bottom service that will keep you coming back to us again and again. Enroute offers the best Sydney Airport private transfers and luxury car hire services for both corporate domestic and international routes. With one-way airport transfers starting at $70, Enroute is the best choice for your luxury airport transfers in Sydney, offering professional chauffeur cars and impeccable service. Our extensive, luxury fleet can accommodate all your transportation needs, whether you need the BMW 7 Series for a work trip with colleagues, the Audi Q7 for a family trip away, or the Mercedes V Class to transport up to 7 passengers. Our chauffeurs are all professionally trained, and with dedicated drop-off and pick-up locations, we are here to relieve the pressures of travelling. You will receive a text from your driver upon landing. This will include his name and the meeting point location, therefore ensuring a reliable and quick transition from airplane to luxury vehicle. Our drivers will monitor your flight arrival times to ensure that they are aware of any changes to arrival gates or times. We can advise you of the most appropriate pick-up times, based on your location, in order to arrive at the airport with ample time to check in to your flight. You can book through our Enroute Cars booking app or send your flight itinerary through to one of our helpful Booking Managers, who can make all the arrangements for you. As the car hire and transfer experts, you can be confident in our ability to coordinate your transit needs. You can also check out our blog here. Why not contact us today?